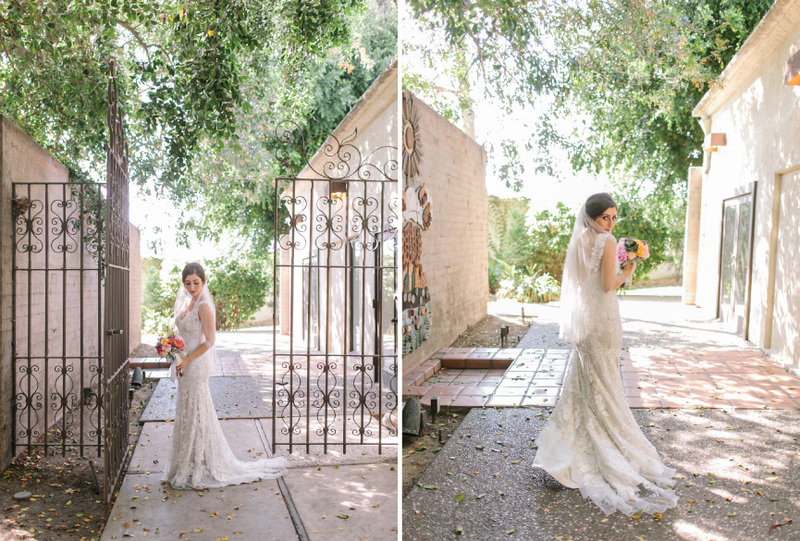 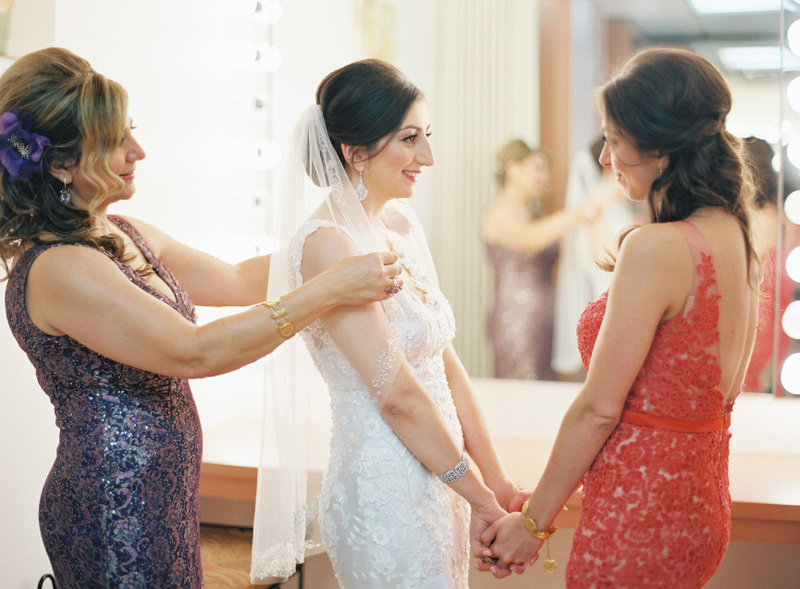 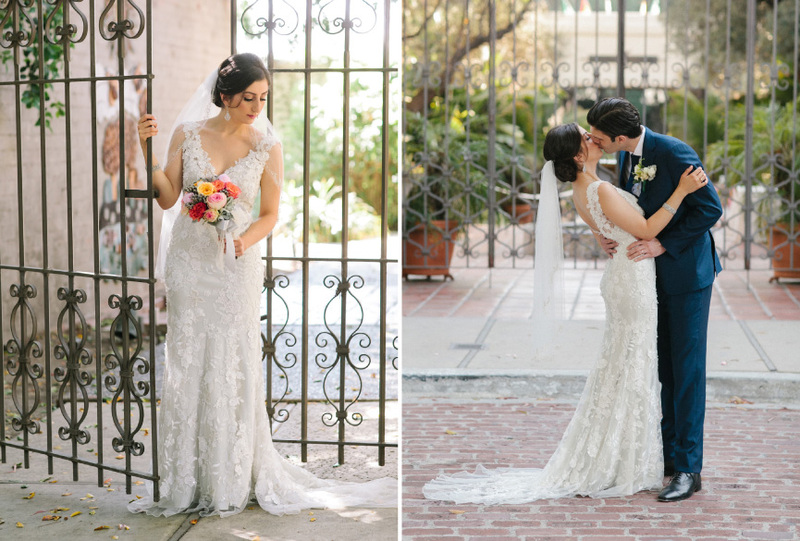 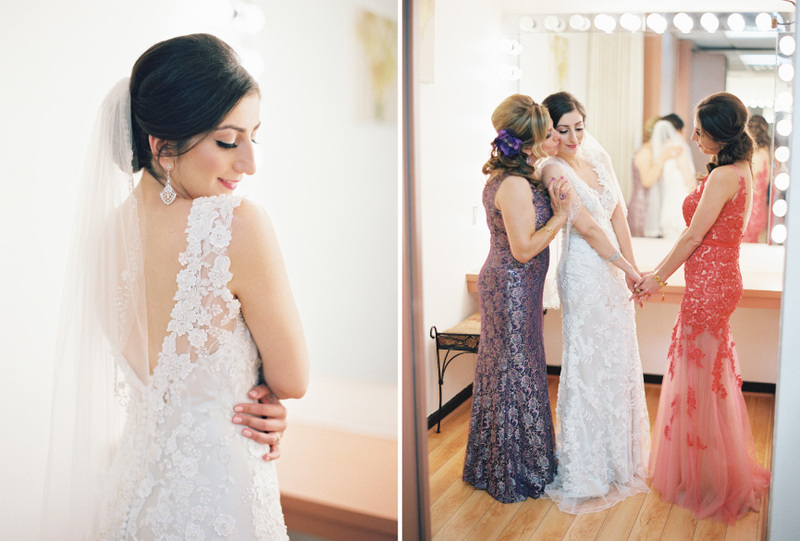 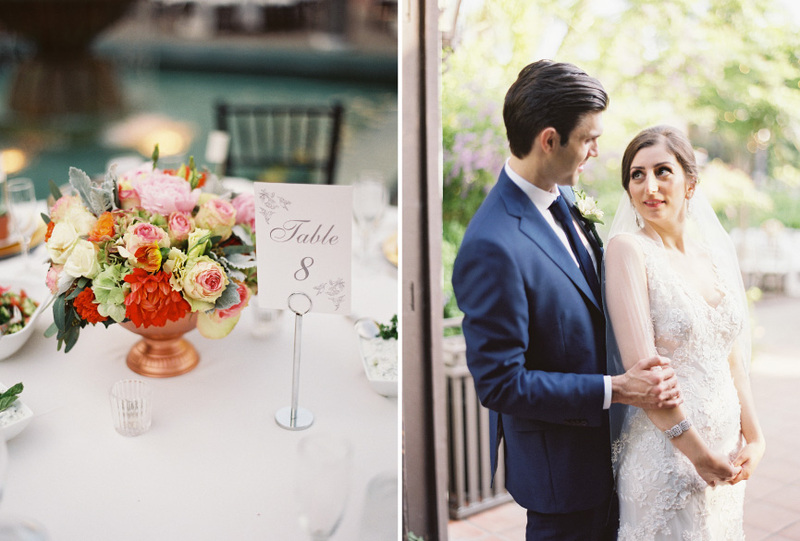 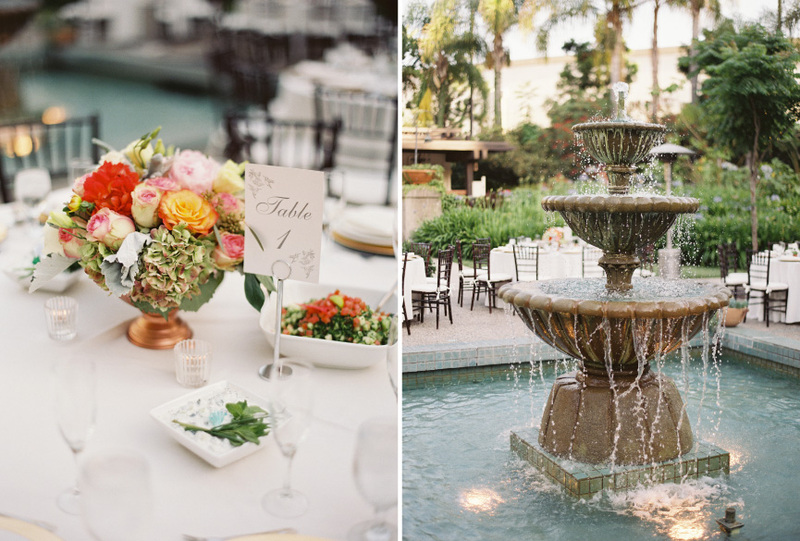 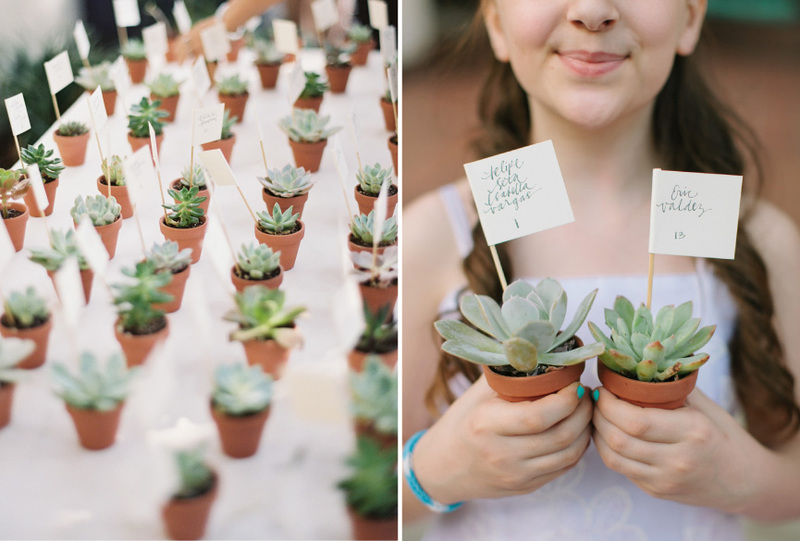 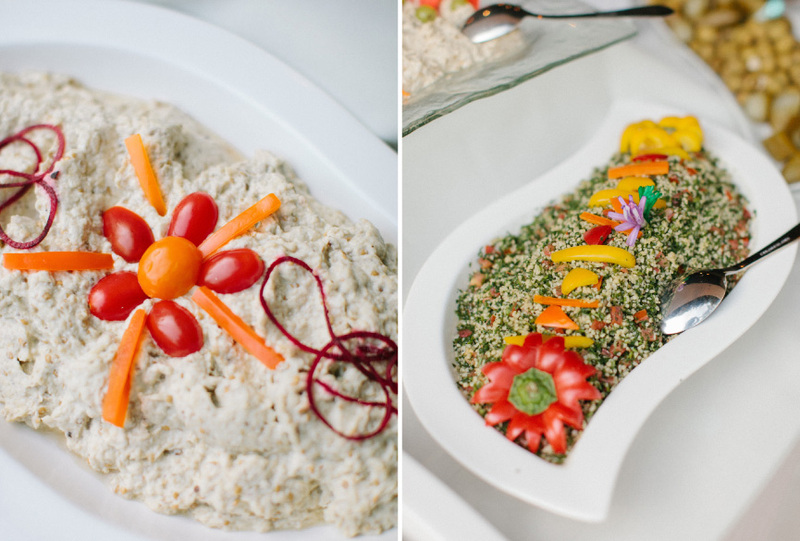 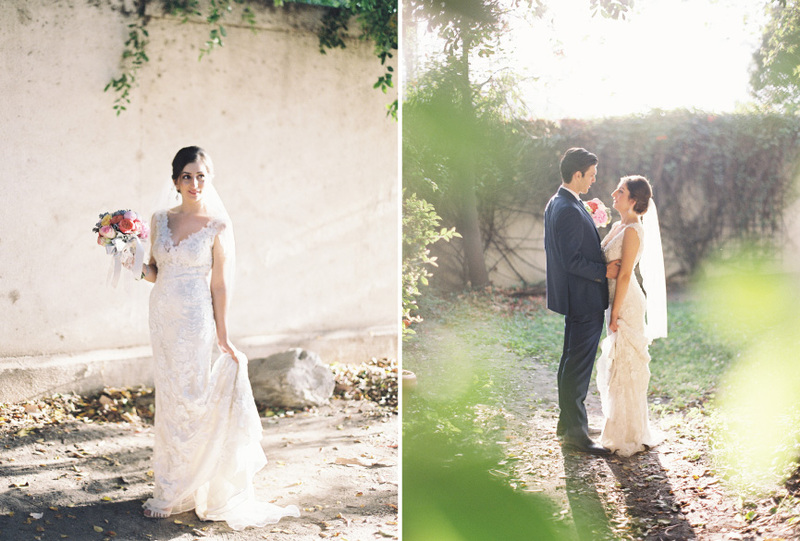 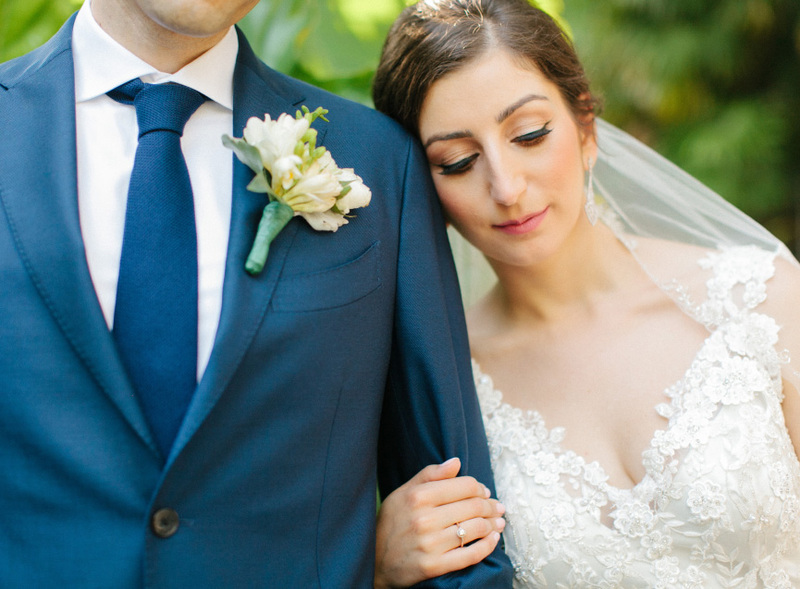 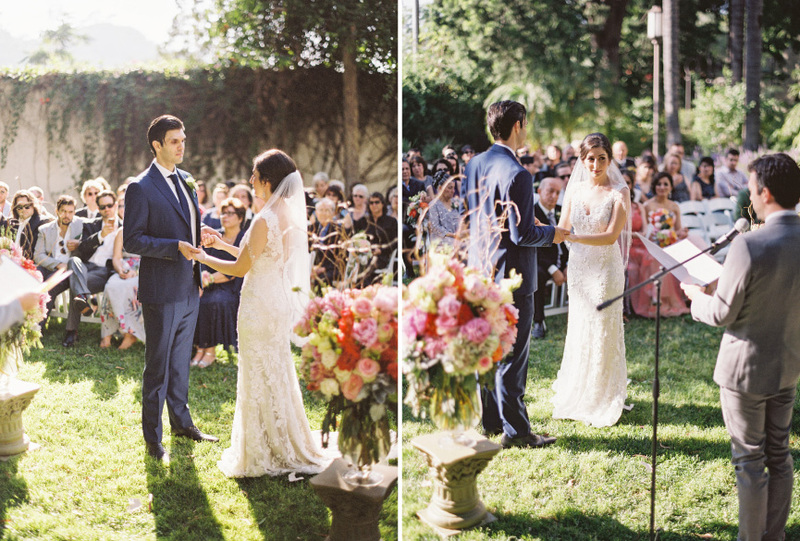 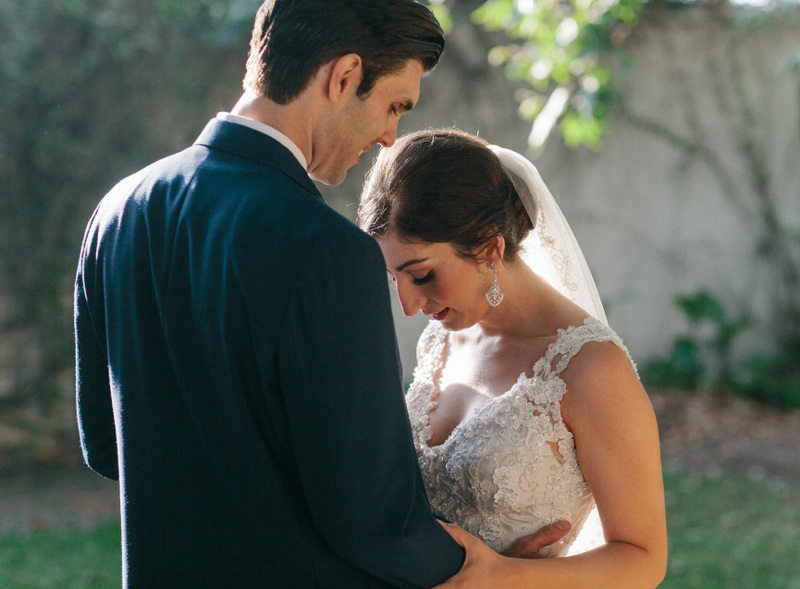 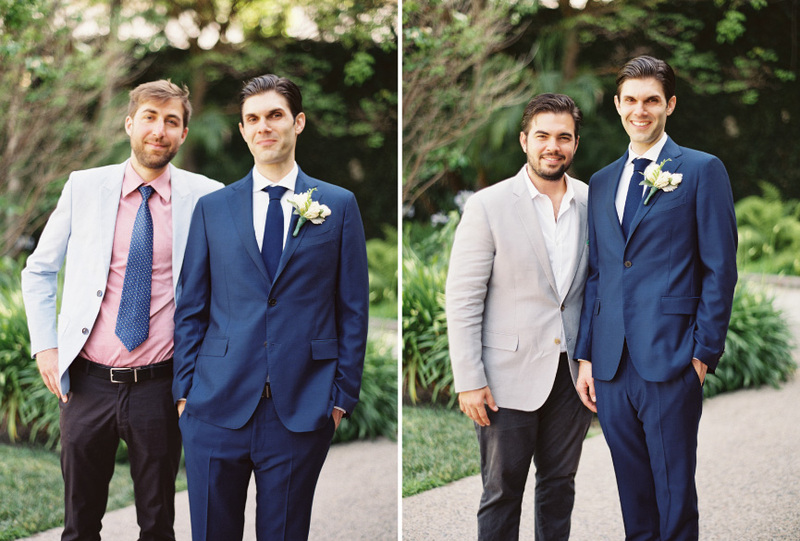 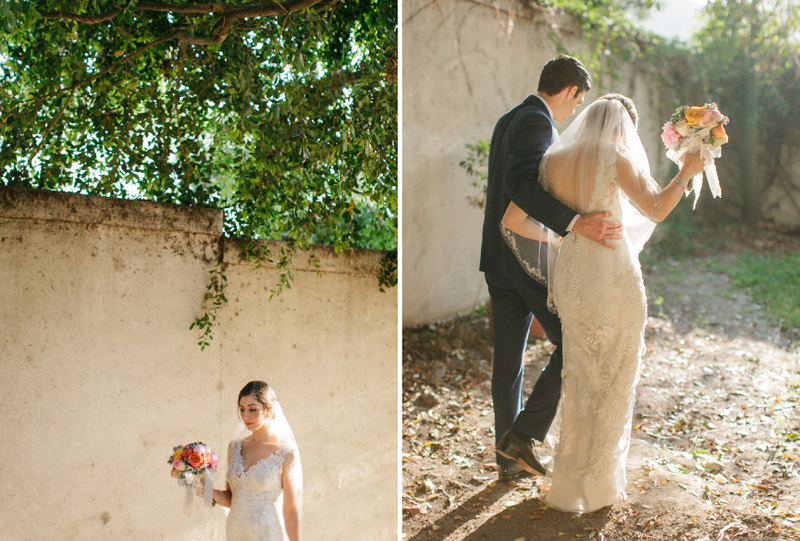 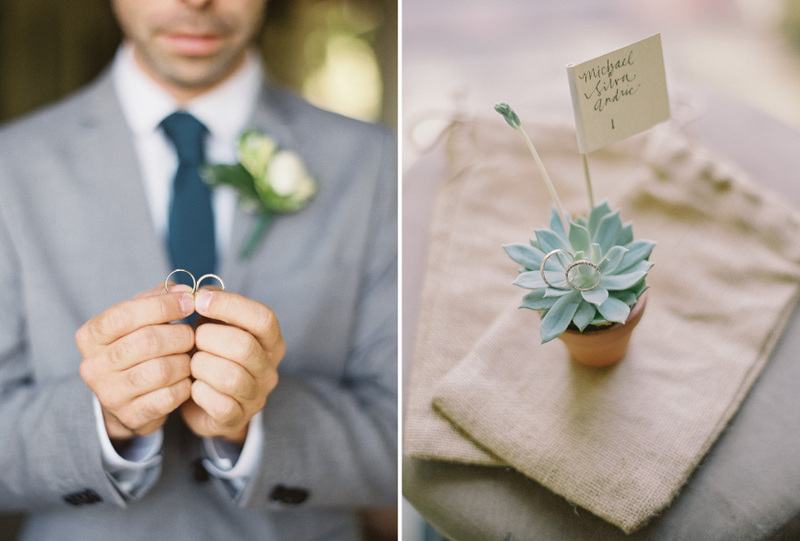 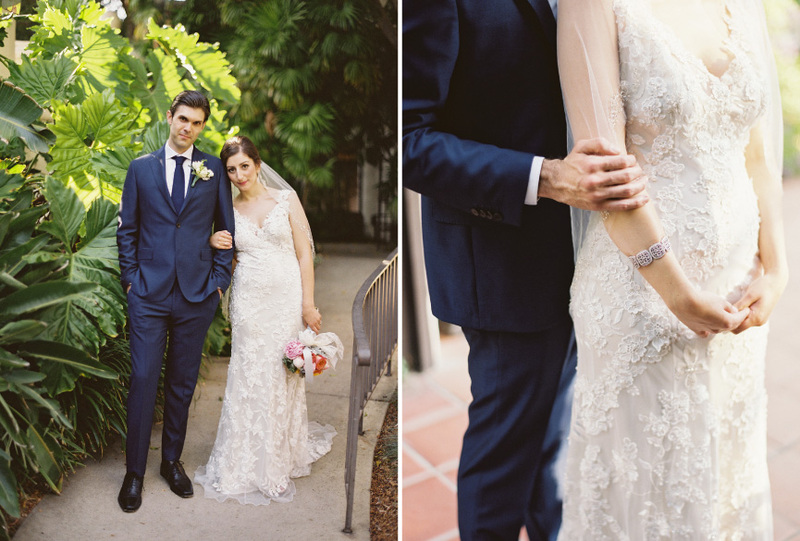 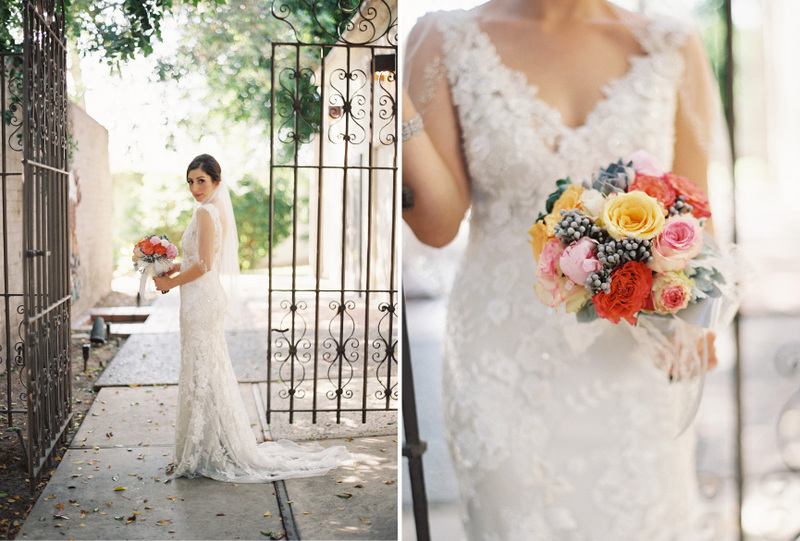 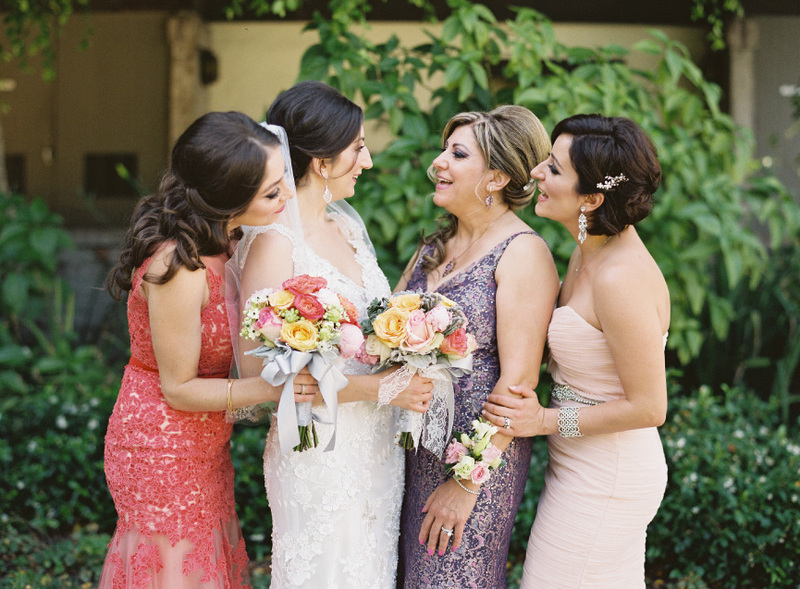 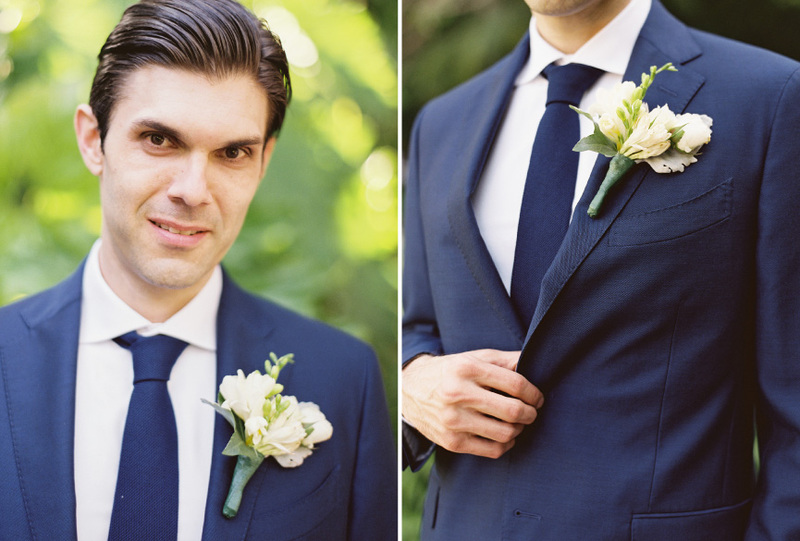 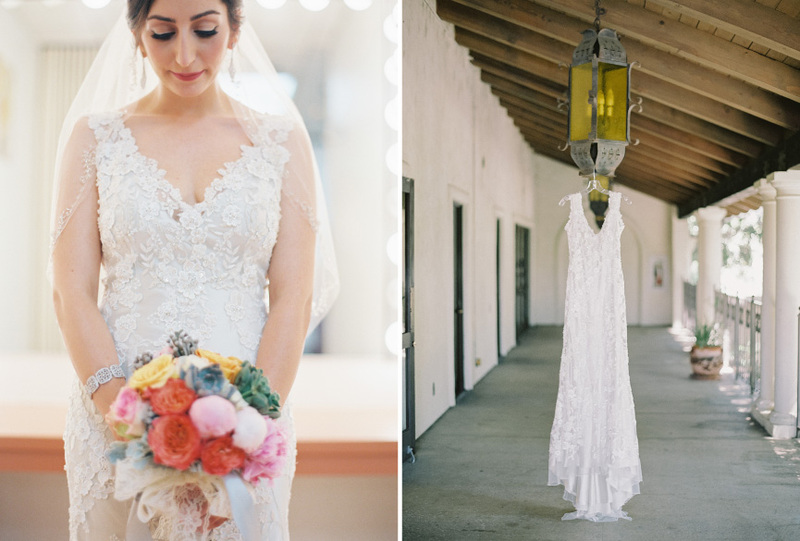 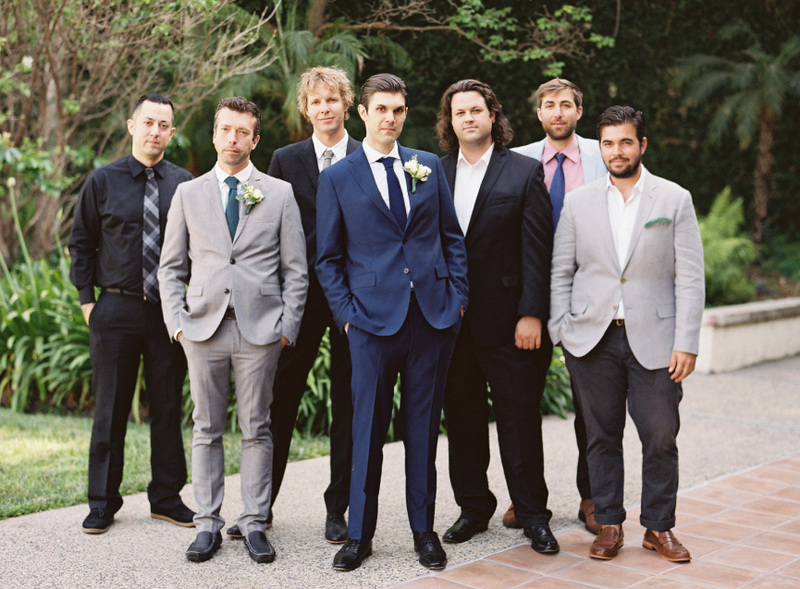 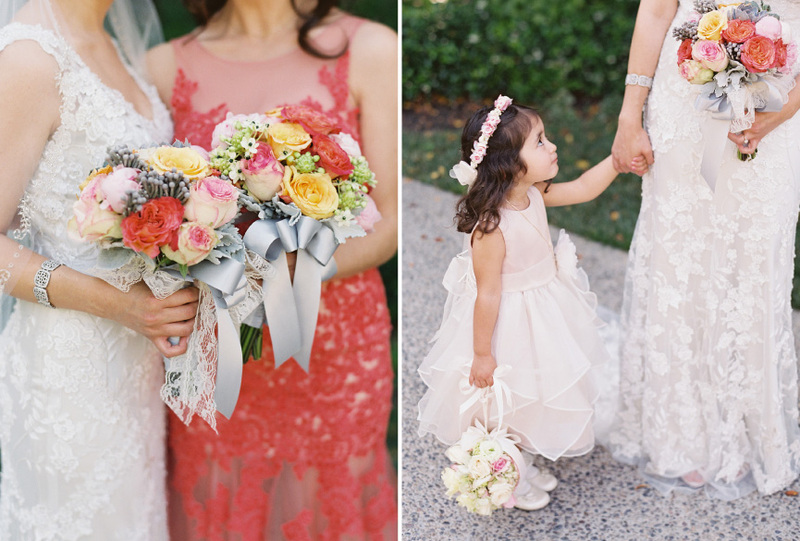 This Los Angeles River Center and Gardens wedding is simply divine. 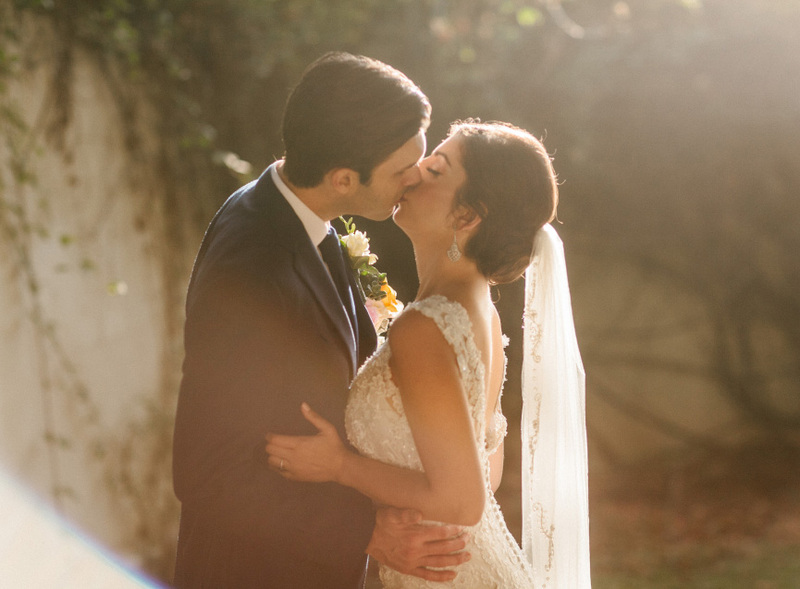 The couple, Silva and Michael, who resides in Italy, wanted their family to be able to witness their wedding. 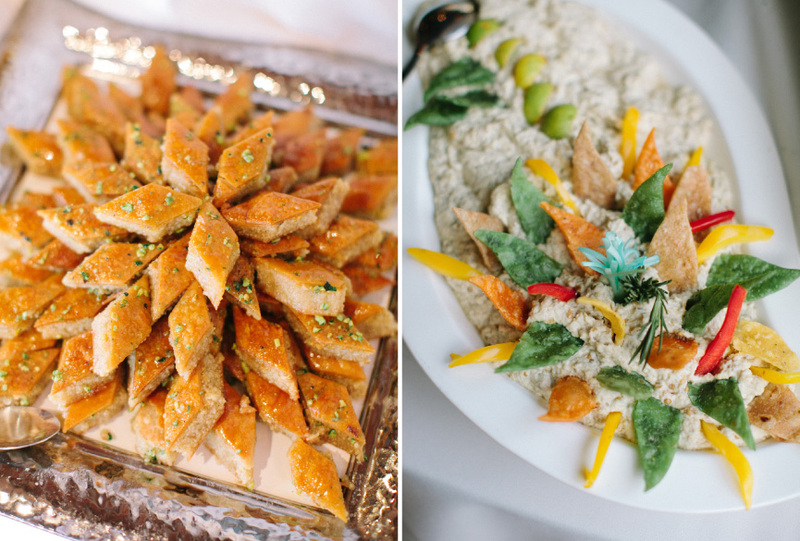 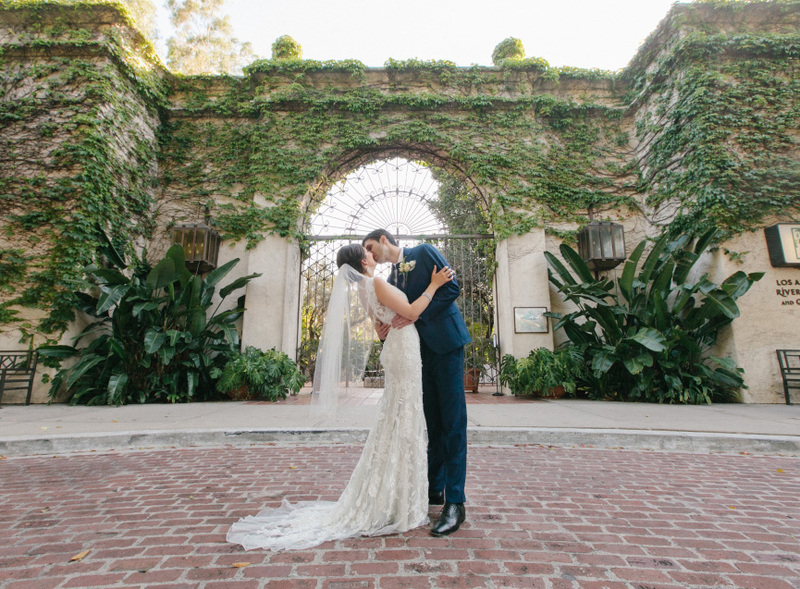 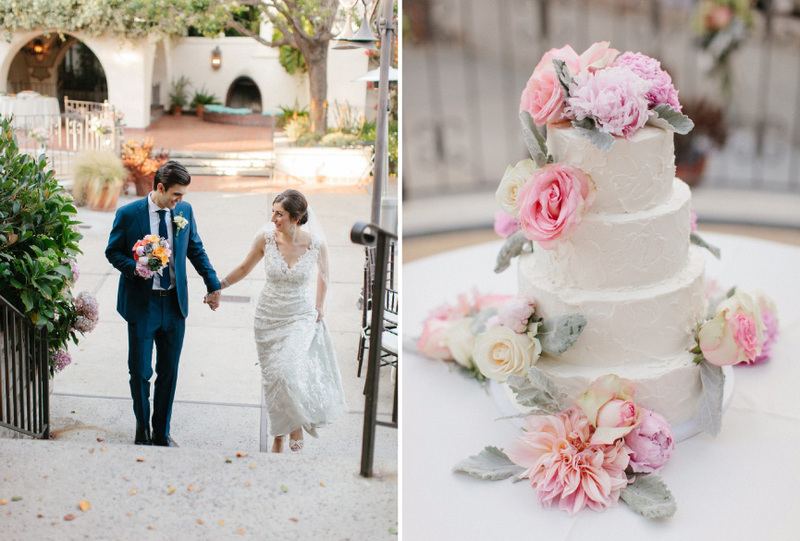 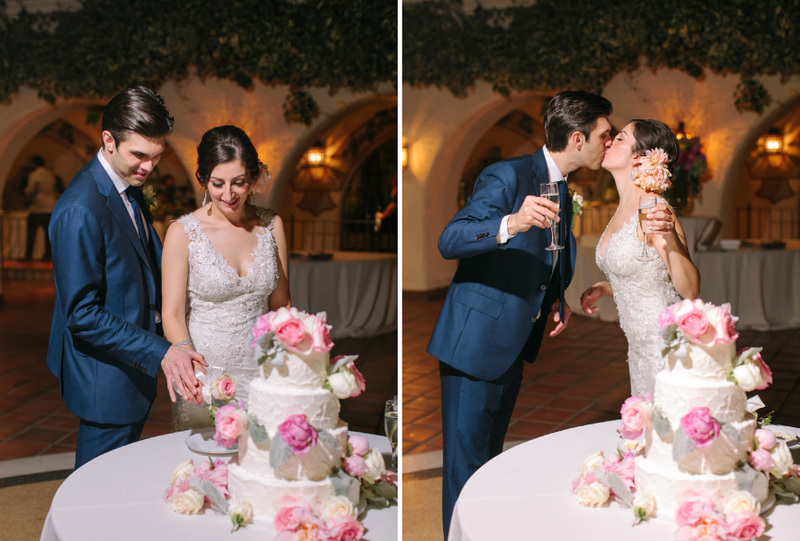 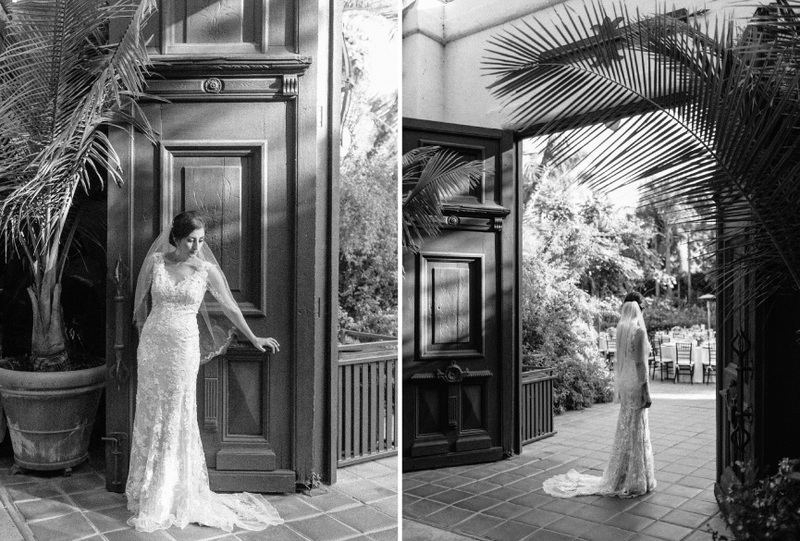 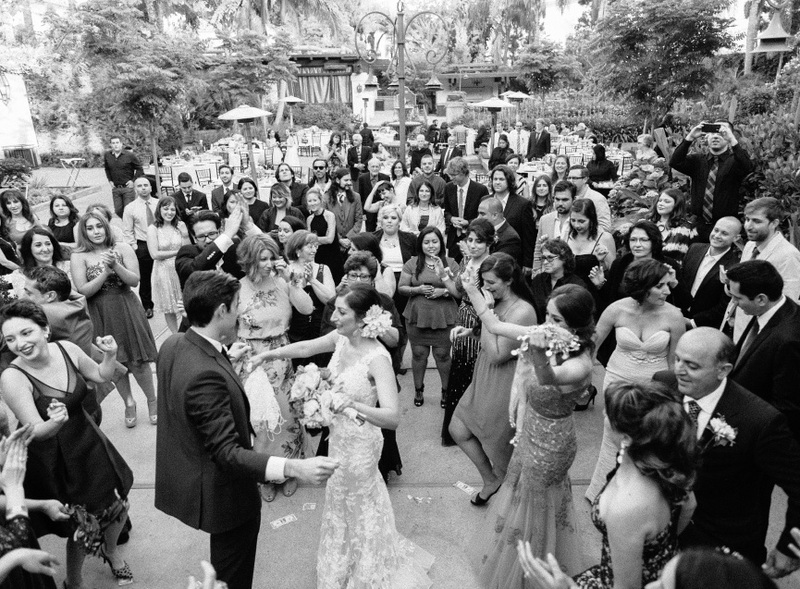 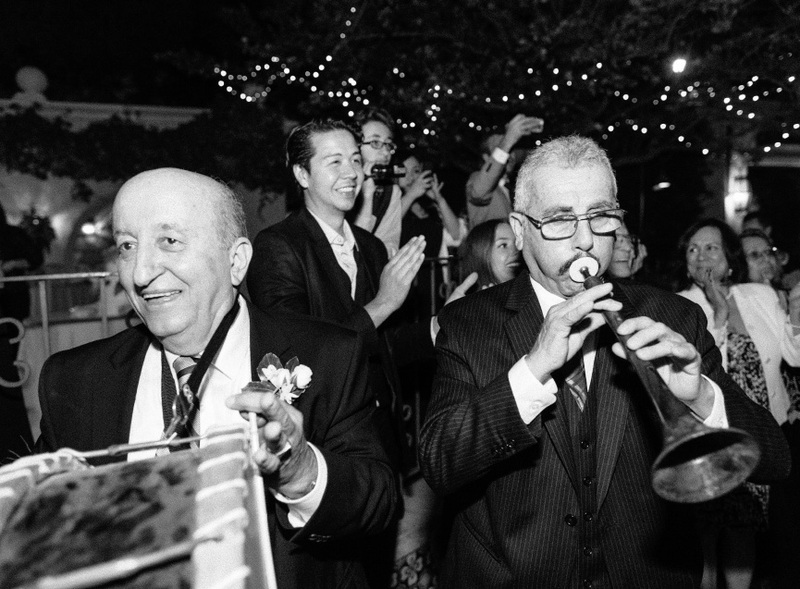 The Los Angeles River Center and Gardens provided a backdrop with a touch of charm at a fraction of the cost of an Italian destination wedding. 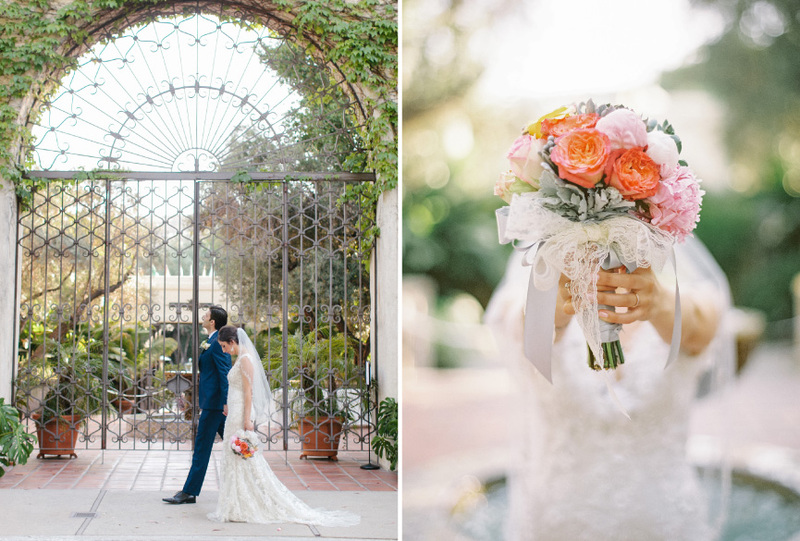 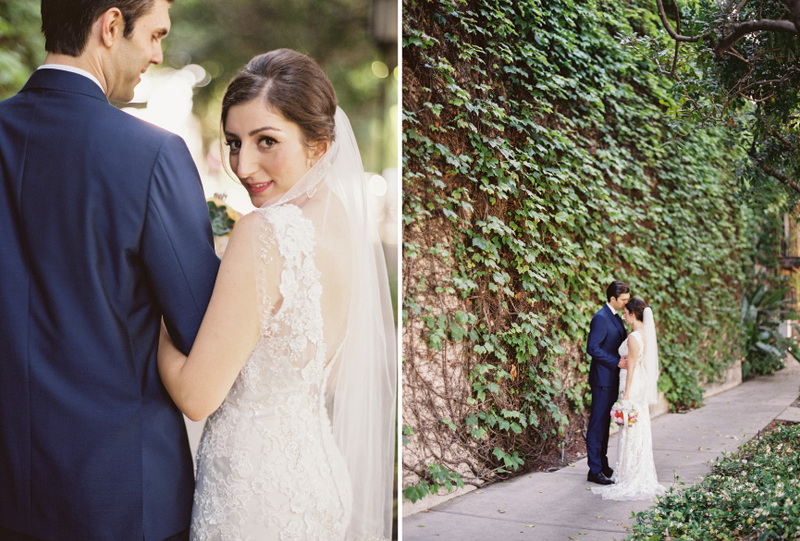 As you drive up to this venue, you are greeted with an arched wrought iron gate and the entrance is covered with ivy. 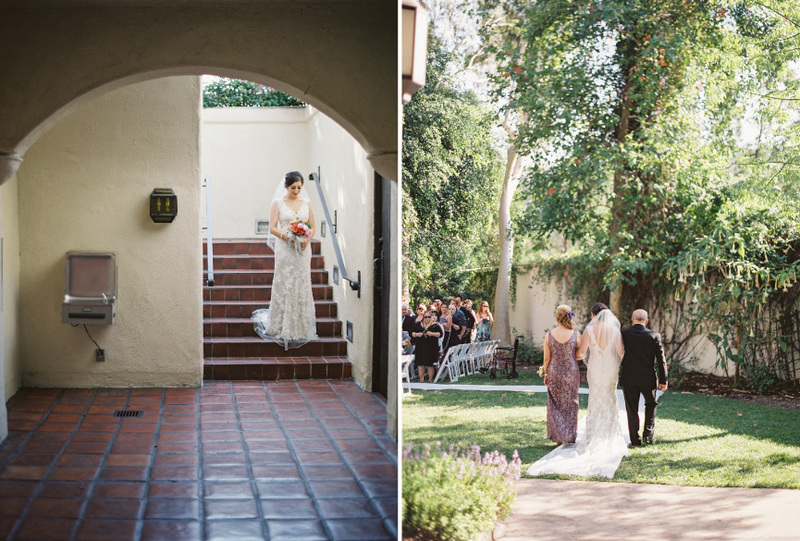 Inside reveals a lush garden and space for both a reception area and ceremony. 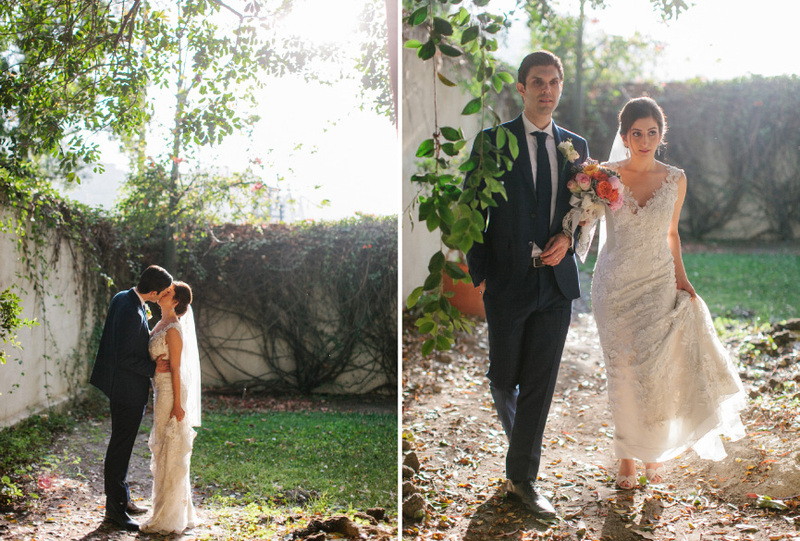 It was a pleasure working with this lovely people. 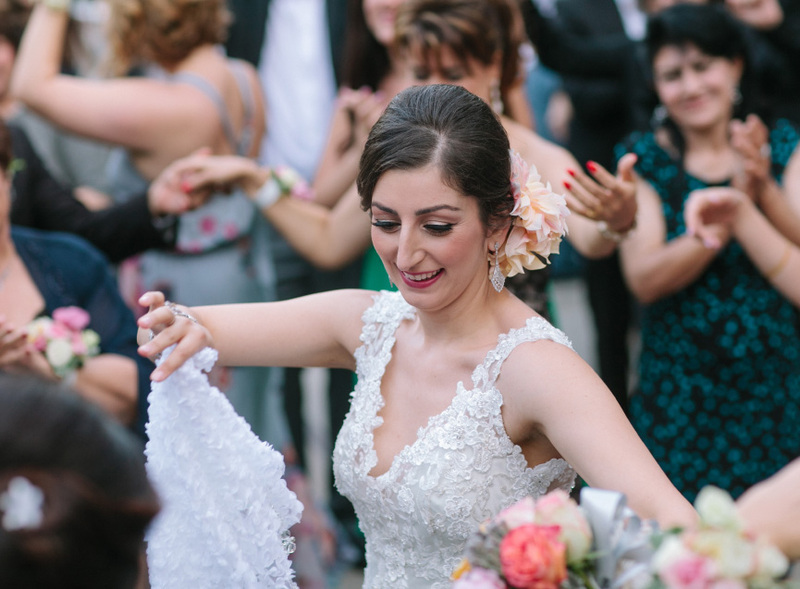 And the evening reception was a blast with an Armenian festive touch. 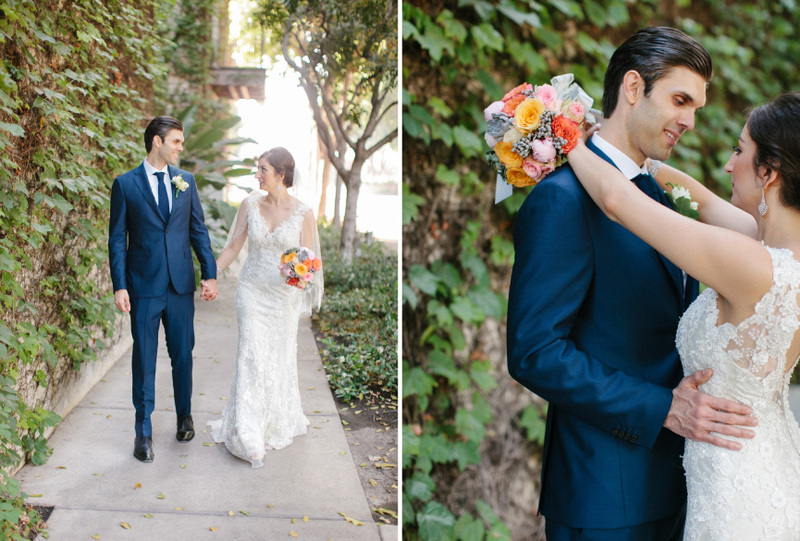 Congratulations to Silva and Michael for tying the knot at the Los Angeles River Center and Gardens.